Why spec TABB and use TABB-certified professionals? In a word, value. The key to ensuring that your project is completed correctly, on-time and on-budget is to use the most qualified HVAC technicians and supervisors. And that means those with TABB certifications. TABB’s personnel certification program is administered by the International Certification Board (ICB), headquartered in Washington, D.C., which is responsible for developing the policies and procedures for obtaining certification. The mission of the ICB is to direct and implement a comprehensive set of certification programs to assure customers of the sheet metal industry of the quality advantages of utilizing persons or entities certified by the ICB. All certifications are implemented by the ICB on a national basis. This process ensures quality and consistency which is often lost in locally-based programs. 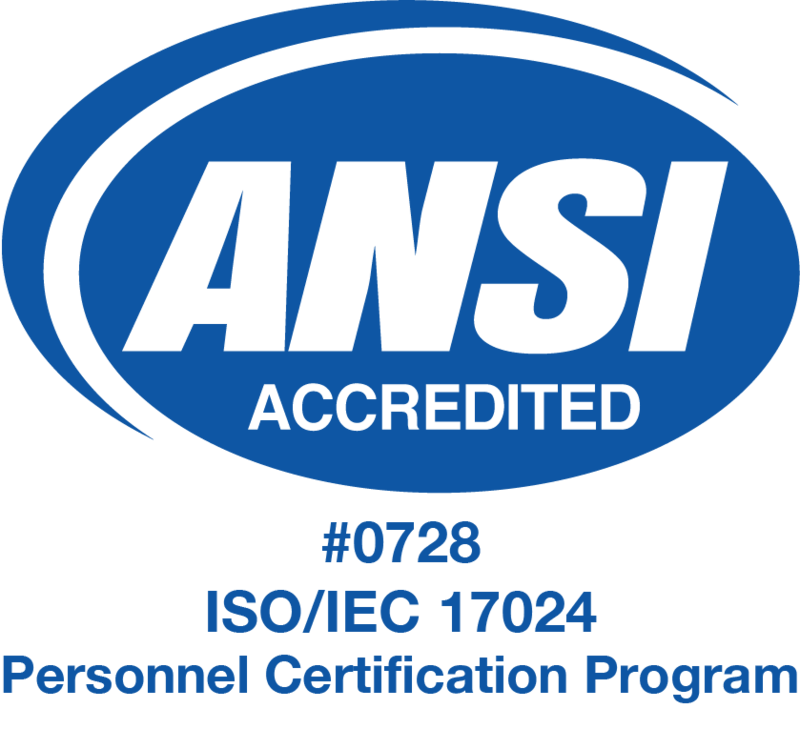 As the only testing, adjusting and balancing entity in the HVAC industry to earn ANSI accreditation under ISO Standard 17024, TABB-certified technicians and supervisors demonstrate the highest level of professional expertise. This standard provides an international benchmark for personnel certification programs to ensure that they operate in a consistent, comparable and reliable manner. TABB is your assurance that HVAC systems operate at the highest standards of energy efficiency, ventilation effectiveness, indoor air quality and comfort in a healthy and green indoor environment. Spec TABB for a properly-balanced HVAC system every time.